Welcome to Door Power! 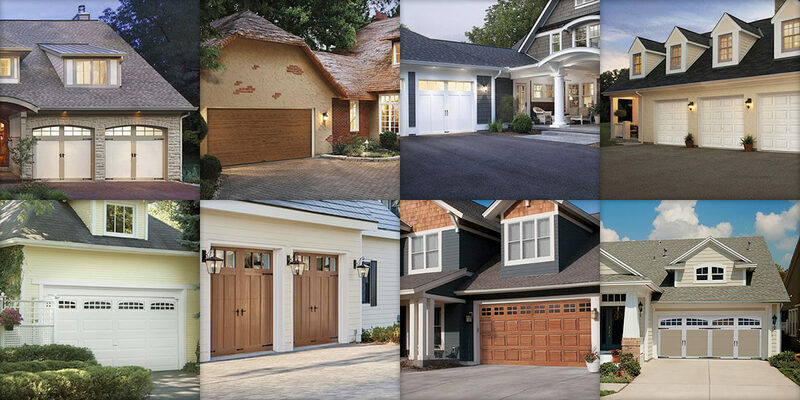 We specialize in all of your garage door service, sales, repair and installation needs. 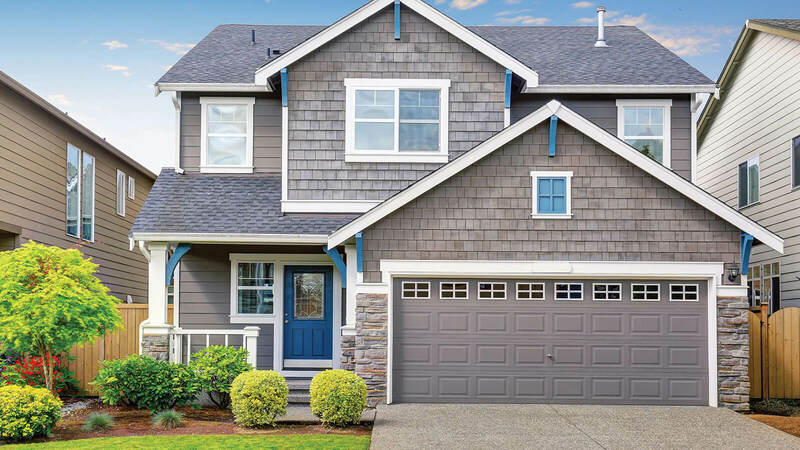 We understand that your home is a major investment and that keeping it looking its best not only adds curb appeal, it increases the value of your property. This includes your garage door. We are a family-owned and operated company serving the Minneapolis metro area since 1967. When it comes to the upkeep of your residential or commercial garage door, experience really matters. 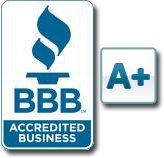 Our trained staff of service experts has an average experience level of 15 years.